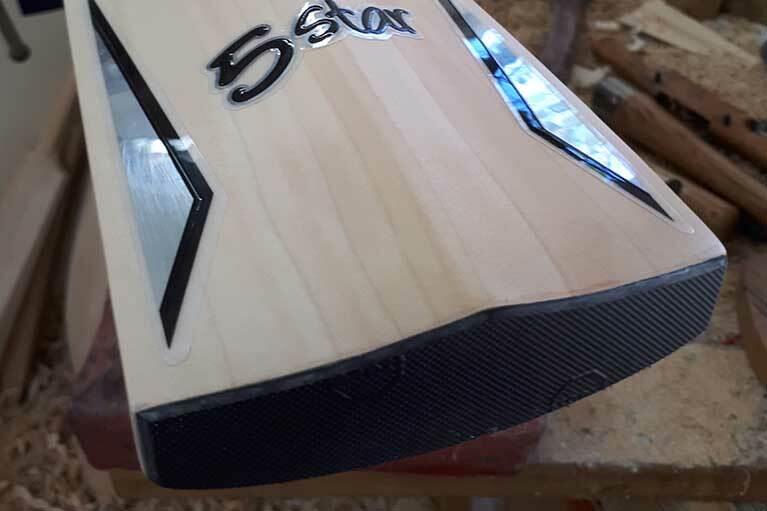 Handcrafted, bespoke cricket bats are our specialty. 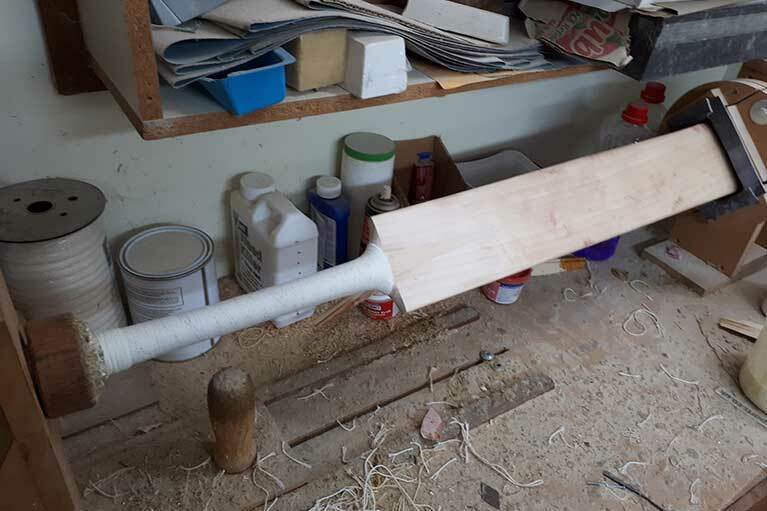 Established in 2007, MG2 Cricket owners Marty and Megan Graham are renowned for their quality cricket bats and accessories. 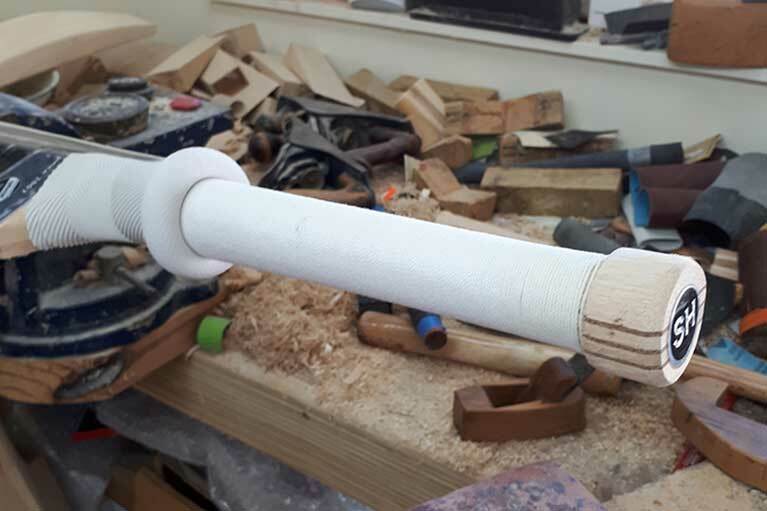 Many first class and international cricket players acknowledge Marty as being a world-class cricket bat crafter. 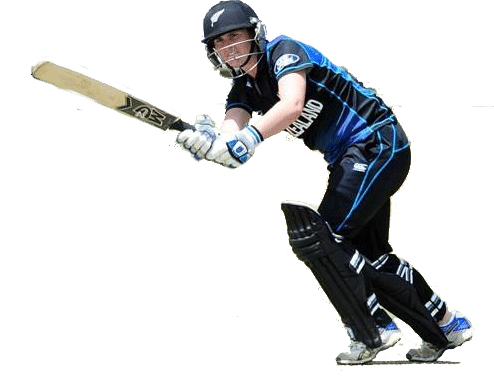 Together Marty and Megan’s knowledge of cricket is exceptional, so you can be assured your cricket bat will be handcrafted specifically to match you. The Sanga Legacy is named after one of the greatest cricketers the world has seen, Kumar Sangakkara. 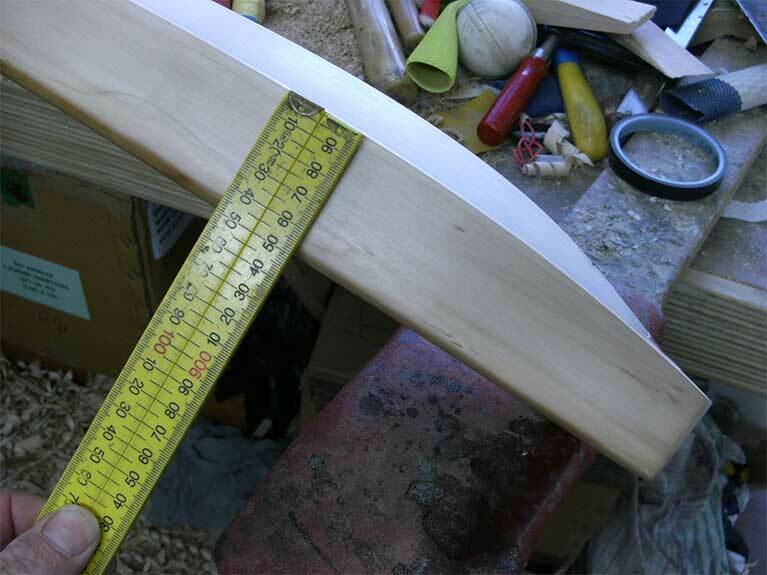 The Sanga has been the flagship bat in the MG2 range of handcrafted bats, from our inception in 2007. It is made from the best of grade one English willow. You, as the owner of one of these bespoked pieces of craftsmanship will enjoy wielding such a blade, worthy of the great mans name. Need a bigger sweet spot? 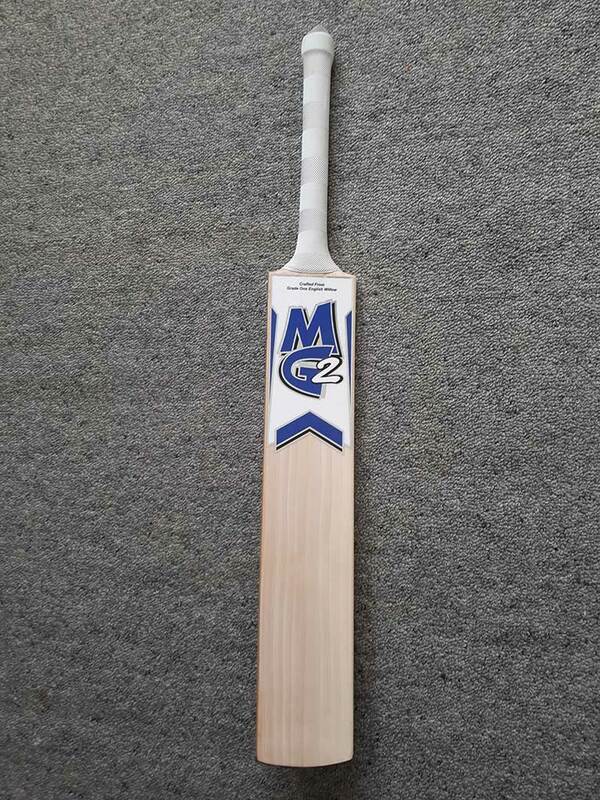 Design your very own handcrafted MG2 cricket bat. 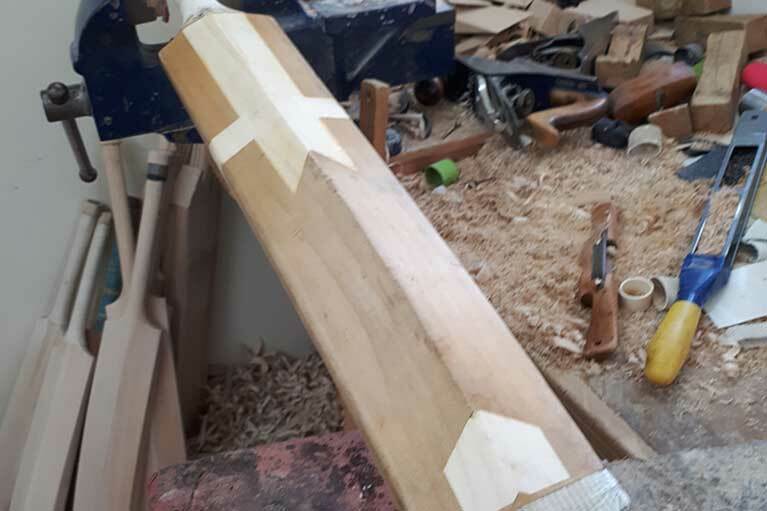 By choosing your specific requirements, such as, blade length, grain width, handle shape, sweet spot location and weight to name a few, Marty will build your ultimate cricket bat. 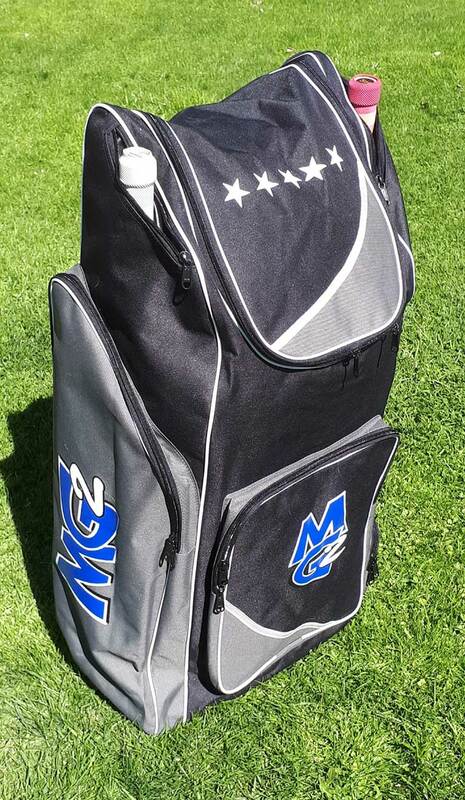 New to our bag range for this season, after seeing plenty of dufflebags used in the UK. I thought let’s make up a simple one main compartment version. Has large side pocket, front and smaller valuables pockets, also two full length side bat pouches. Lets see if Kiwis like the idea of being able to through their kit over their shoulders and still be hands free, so they can use the mobile?? Big enough for all my kit including two bats, pads, 3pr gloves, thigh pads, helmet, shoes and playing gears.